Warsaw, 31 August, 2016 - Echo Polska Properties (EPP) ordinary shares were listed the Euro MTF market of the LuxSE. 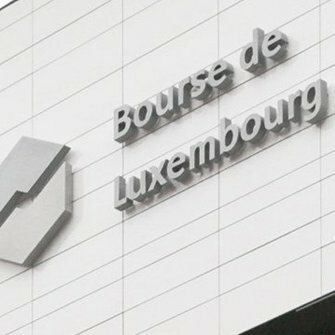 The company will have a dual primary listing on the LuxSE and the JSE. The EPP's pre-listing statement as well as the Private Placement application form are now public and available here for sign up. The results of the private placement will be released on September 7, 2016.